Why do an airbrush temporary tattoo (tats)? They are inexpensive, the cost of a tat starts at $5.00. Tats allow you to express yourself and are painless. Most importantly they are temporary. How long will a tat last? The simple answer is several days but can be easily removed at any time. 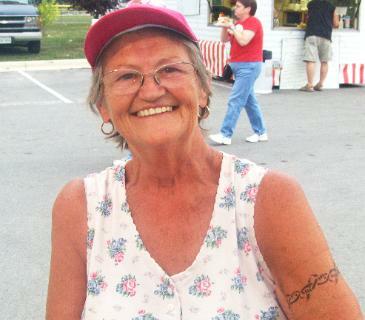 There are several factors that determine how long your tat will last. will wear off as your skin renews itself. located where clothing rubs across it, it will not last as long. hair, face or on small children, then water based make up used. parties, corporate event, family reunions, theme parties or any event. 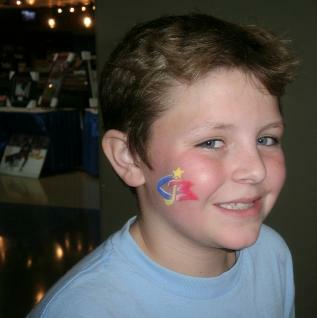 Airbrush tattoos are fun for kids of all ages!!! !